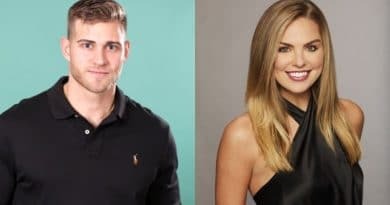 ‘The Bachelorette’: Will Luke Parker Win Hannah Brown’s Heart? 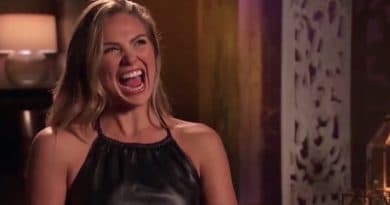 ‘The Bachelor’ LEAK: Hannah Brown the Next Bachelorette? 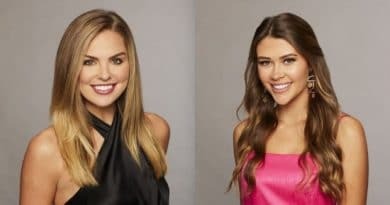 The Bachelor spoilers reveal Caelynn Miller-Keyes and Hannah Brown already knew each other prior to this season. Will they get along?